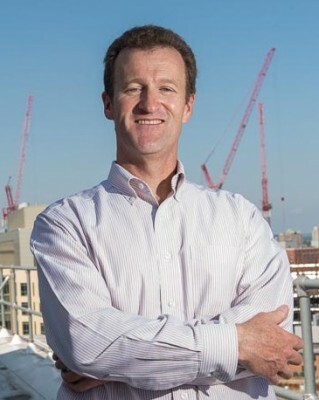 Charles Jennings joined the McGovern Institute of MIT in 2006, as director of the newly established McGovern Institute Neurotechnology (MINT) program. The goal of this program is to support collaborations between neuroscientists and researchers from other disciplines within and beyond MIT, with a view to developing new platform technologies for brain research. In addition to the MINT Program, he oversees communications for the McGovern Institute. Jennings has a research background in developmental neuroscience. He obtained a PhD from University College London and was a postdoctoral researcher at Harvard and MIT. From 1993 to 2004 he was an editor with the Nature journals, where he founded Nature Neuroscience, one of the leading journals in its field. From 2004-2005 he was the first executive director of Harvard Stem Cell Institute, and he has also worked as a private consultant to academia and industry. From 2006-2008, he served as a member of the advisory committee for the State of Connecticut’s Stem Cell Research Program.